Comfort in the heart of Surry Hills. 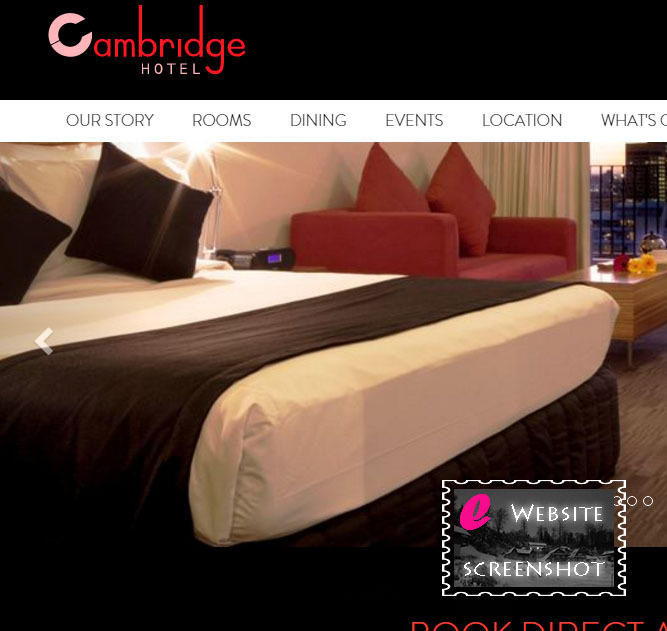 Welcome to the Cambridge Hotel of Sydney, Australia. Take a moment to enjoy the official page and what’s on!